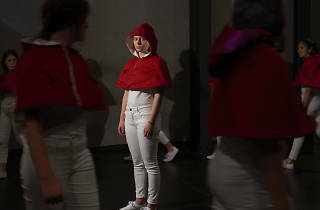 Tender Young Creatures is an interactive re-telling of Little Red Riding Hood – exploring the experience of girls walking home alone after sundown. 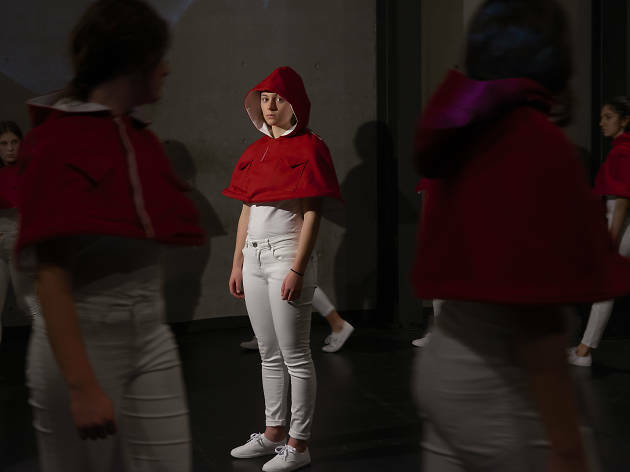 The immersive performance also includes a one-day theatre-devising workshop on April 25, engaging audiences with singing, acting and movement that will conclude with a performance featuring all workshop participants. With a jam-packed musical schedule, Tender Young Creatures is sure to inspire young female artists and assist them in kick-starting their own creative pursuits.